Transportation for Kure Beach, NC! The Transporter of Wilmington, NC is a transportation services company which prides itself on providing the cleanest, safest, and most reliable smoke-free experience possible. 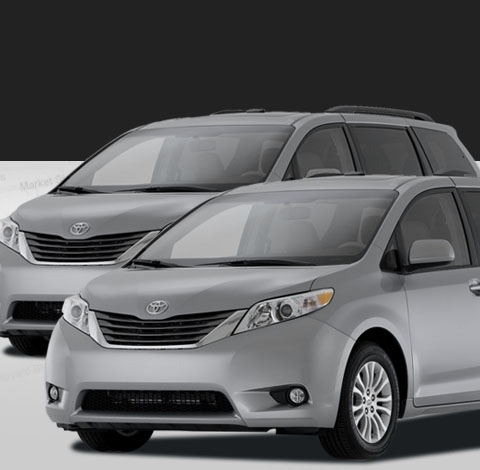 Whether you require an airport shuttle van for your family vacation or taxi service for two to a wedding, The Transporter provides top-notch transportation to and from airports, hotels, beach resorts, vacation homes, and more. Our drivers are courteous and respectful and our vehicles are clean, comfortable, and 100% smoke-free. Private transportation services in the Kure Beach, NC area have never been so clean, worry-free, and affordable, as we will never overcharge for our services. Our dedication to customer satisfaction allows us to deliver an experience equally suitable for the business traveler requiring reliable late night service as it is for the retired passenger in need of safe medical transportation to a doctor appointment. Find out what our 400+ regular clients have already discovered: it doesn't matter if you're traveling for business or seeking taxi and shuttle services for your beach resort getaway…The Transporter is determined to satisfy your needs and exceed your expectations. 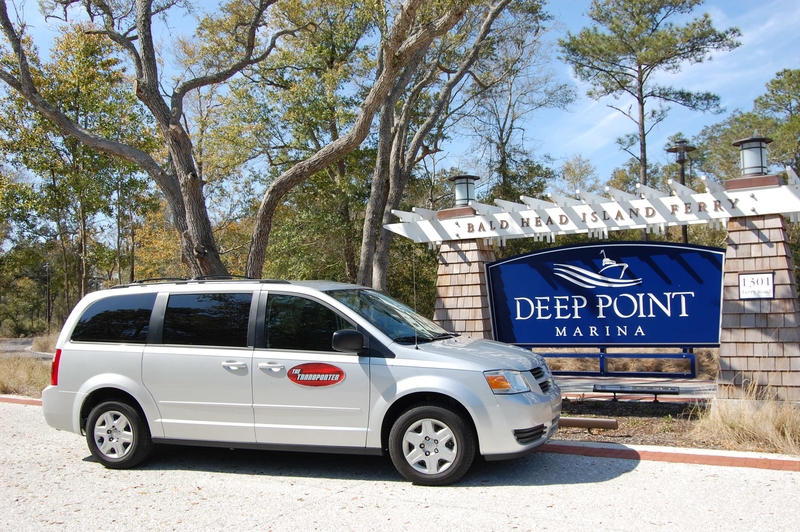 We offer transportation between Wilmington International Airport (ILM) and all areas of Pleasure Island including Kure Beach, Carolina Beach, and Fort Fisher. From rental homes and condos on Fort Fisher Blvd. to the Atlantic Towers we can help you get to your vacation stay.